In the series, Queen Elsa and her sister Princess Anna are trying to restore piece to their kingdom. With the help of Olaf, Kristoff, and a mysterious young woman, they’ll take on a wild animal loose in the village, destruction in the forest, and unrest in a neighboring kingdom. 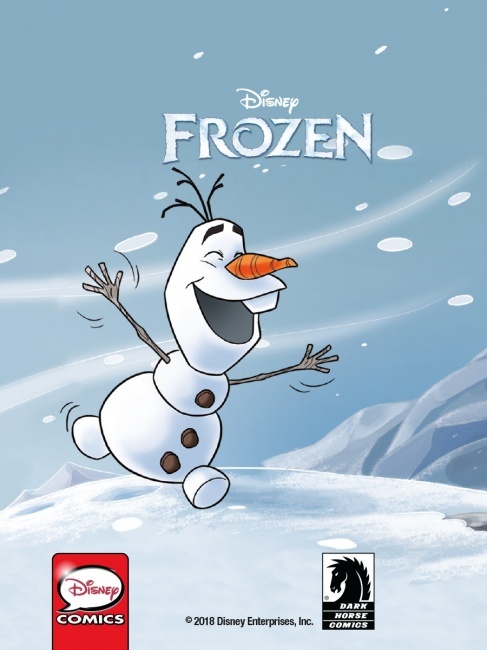 Disney Frozen is part of a new partnership between the two companies. 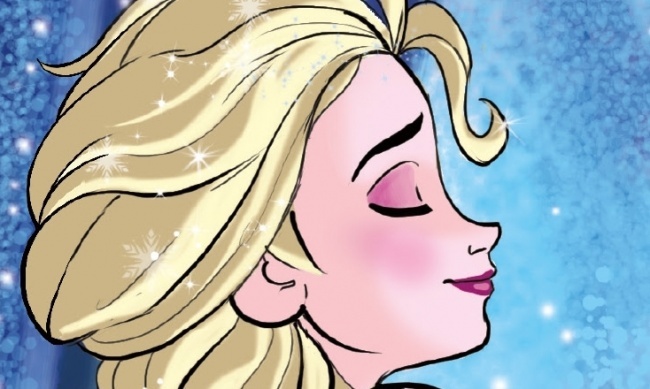 Dark Horse and Disney will be announcing additional comics in the coming months. 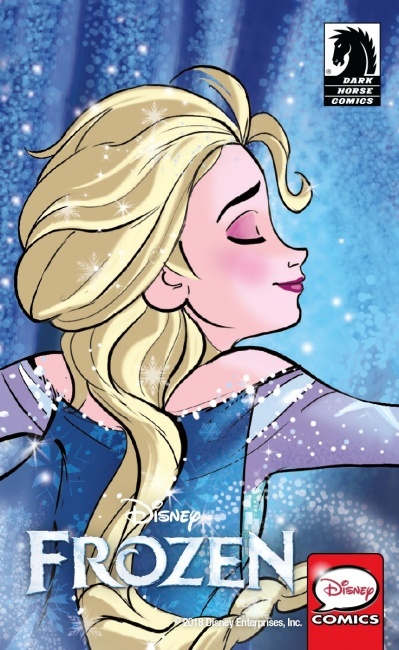 It has been some time since Dark Horse released comics based on a Disney property. Dark Horse once published Star Wars comics, but the titles were moved to Marvel after Disney acquired both Marvel and Lucasfilm and Dark Horse’s license ended in 2014 (see "Marvel Gets 'Star Wars'").